​​Teaching little minds for 21 years! 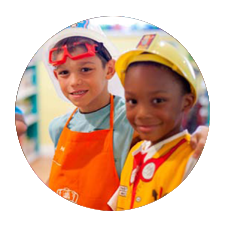 Welcome to your child’s first experience into our family of adventure, professional care giving, and learning through play and social interaction. 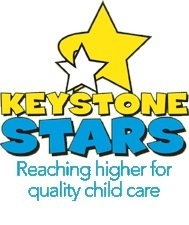 We offer a fully trained staff equipped to meet your child’s individual needs. 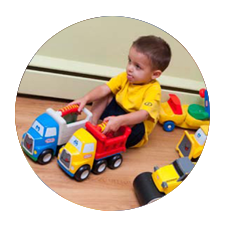 We address the emotional, educational, social and physical aspects at an age appropriate level for your children. 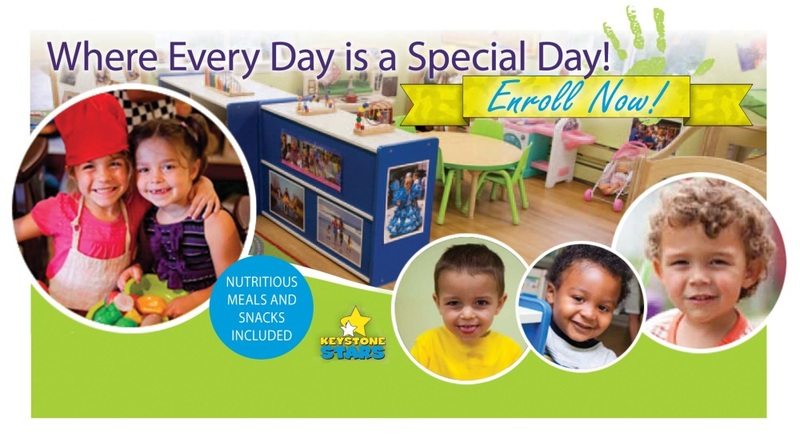 Every day is a special day at Kids Academy. We encourage free spirit and discovery by nurturing the whole child and instilling a passion for learning and life. All rights reserved©Copyright© 2018 by Kids Academy Early Learning Center, Inc.